Since 1976, JR Luxury Bath has delivered high-quality, cost-effective, and reliable Stow bathroom remodeling services to households looking to add value to their home. No matter what services you require, whether you’re creating a custom walk-in tub or a shower remodel that is elegant and modern, we can accommodate you. Whatever the limitations of your budget may be, our highly skilled team of designers and installers can work with you to find the perfect remodeling plan that completes your home. At our Stow bathroom remodeling company, we’ve partnered with Luxury Bath to bring you the very cutting-edge technology, techniques, and materials in the remodeling industry. 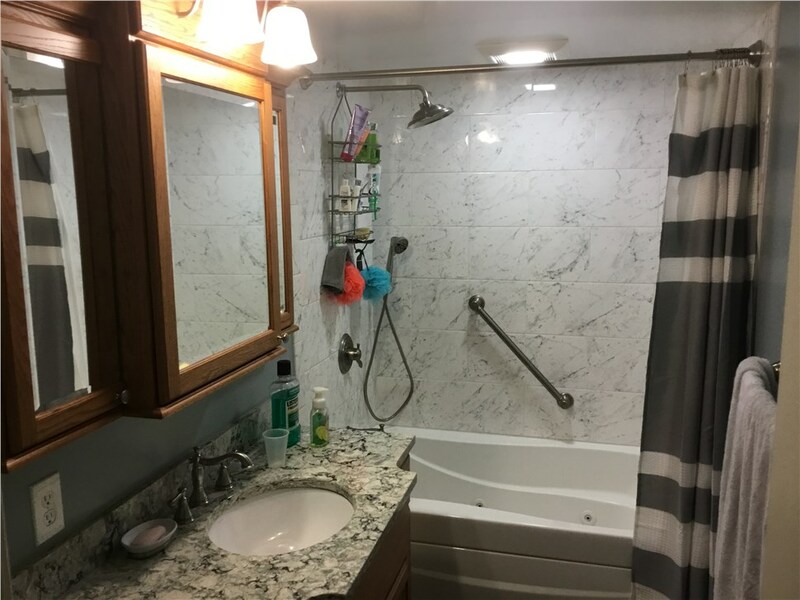 When you work with our remodeling contractors, you’ll receive a bathroom that is not only wholly customized to your needs and budget, but will last your household for years to come. Whether you’re crafting a spa getaway or an aging in place solution, you’ll want the assistance of reliable Stow bathroom remodelers to help you through the remodeling process. Stow Bathroom Remodel – For a total bathroom remodeling solution from top to bottom, trust our pros. Stow Shower – A simple shower remodel can easily take years of age off of your bathroom—learn how. Stow Bathroom Conversions – If you’re tired of your tub or vice versa, consider a high-quality bathroom conversion. Stow One Day Remodel – A lot can be done in just 24 hours when you work with highly skilled remodeling professionals. With an A+ rating with the Better Business Bureau, JR Luxury Bath is dedicated to providing your household with personalized remodeling services that ensure you get the bathroom you’ve always wanted. As a member of the National Association for the Remodeling Industry, we stay current on the latest developments so your bathroom is built to the highest standard. Call our Stow bathroom remodeling professionals today or fill out our online form to request your free, in-home estimate.